Is there any point to social media? Linus Rees thinks he’s found a use for it as voluntary sector organisations struggle against government cuts. I was supposed to be having two weeks’ holiday but having a netbook with me it is all too tempting to read emails, fiddle with websites and experiment with social media. And being that the past week has been social media week I’ve been catching up with some social networking media that I’d not got around to doing anything about before, and also exploring some possibly useful emerging media that I’d read about on Mashable. I’d already signed up with Twitter, Facebook, Foursquare, Youtube, contributed to Qype and Yelp, as well as running a static website and two blogs on WordPress. Is there any limit to the time I can waste on digital media? First to fill in a few idle moments away from cycling and enjoying the sun was Linkedin, a form of social networking I had toyed with a couple of years ago but got bored with and failed to see much use for it despite getting the occasional request to join by friends and voluntary sector colleagues. I’d hitherto found it a bit dull. Not enough pictures for me. Or perhaps when I’d read everyone else’s profiles I realised what a waster I am. But with a bit of spare time I revisited my profile, expanded it a bit; and added the Fitzrovia Neighbourhood Association as a company and the various services we provide, and also a section for Fitzrovia News. I then linked my Twitter account so that I can inflict selected tweets (with the hash tag #in) to my soon-to-be, professional virtual friends. Naturally, I’ve opted for the free basic account. 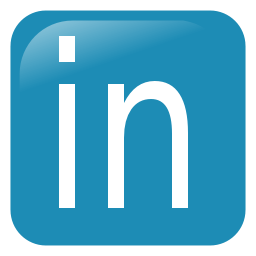 I then added some of my existing contacts to my profile and made connections with those people who are also on Linkedin. I soon had a modest amount of connections with people from other voluntary organisations, councillors, local government officers, and other professionals who presumably should be doing better things with their time. 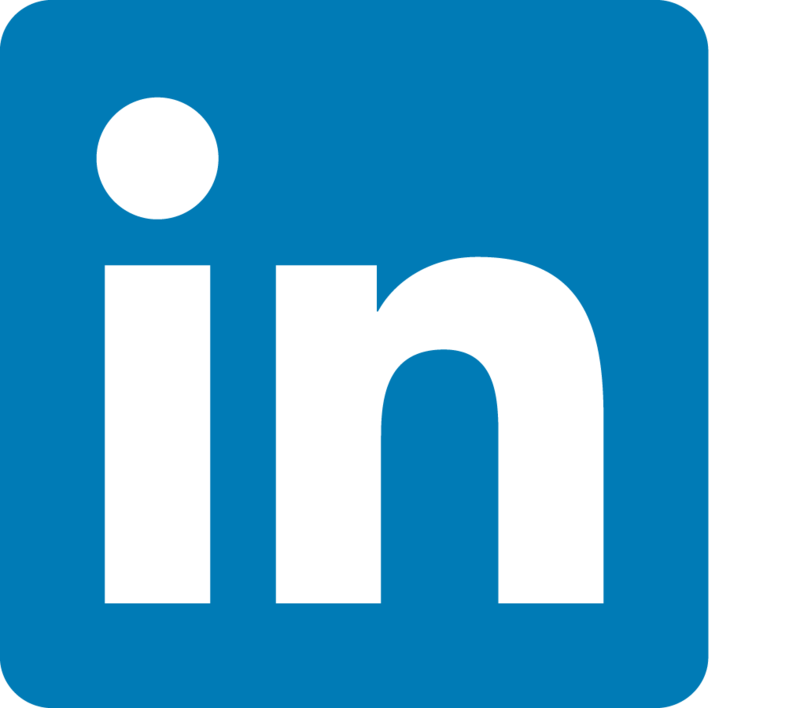 Linkedin claims to have more than five million UK members. So why is this of any use? Well, for a start the cutbacks in government funding are now forcing voluntary organisations in some circumstances to form a consortium to bid for commissioned services from local government. City of Westminster, for example, has now all but abolished grants to the voluntary sector and instead will invite voluntary organisations (and the private sector) to bid for contracts to deliver local services. The voluntary support organisations, like Voluntary Action Westminster, are advising smaller organisations to club together with other similar organisations in partnerships to bid to deliver services. Some consortia have been set up, but others may emerge. And this is where Linkedin may play its part. In theory it could allow voluntary organisations a way of making connections with a view to entering into a partnership relationship. In other words, it’s a scrum in a market place where you need to get in early and have your wits about you. Linkedin may be useful in this scramble. The other thing which is likely to be up for grabs is consultancy work where voluntary sector organisations who have had to reduce their staff working hours are looking for occasional work to take in so as to bring in extra money to replace lost staff salaries and overheads contributions. Paying overheads is the real killer for many organisations because many of the costs are fixed like rent and insurance. You might be paying less to your staff but you’re still paying out pretty much the same in running costs. In the long-run this is going to drain reserves and make an organisation uncompetitive in an increasingly market-driven voluntary sector that is obsessed with unit-cost. The Big Society and getting in more volunteers doesn’t help here. Bills still need to be paid and landlords and insurance companies are not yet accepting time bank credits. That’s not to say time banks are not worthwhile: they are, and we’ve joined the West End Time Bank; but you still need to supervise and organise volunteers and that takes time and usually money. Consultancy work can bring in much-needed unrestricted funding. So the larger organisations who have had to shed permanent staff may be looking for help with specialist tasks from small locally-based organisations. We need to set out our stall now and wise up on sharp negotiating practice. Are we supposed to be co-operating with each other for a greater good or competing with each other? It seems more like neo-liberalism on steroids than collective working. If British society wasn’t broken before, it damn well is heading that way now. Next up, I need to organise a fund-raising appeal. It’s something I’ve always shied away from as there is such a thing as charity fatigue and turning people off. But now the mad rush for funding is under way the savvy fund-raiser needs to get in there and market their wares. One way of doing this is getting cosy with members of the local media. A small locally-based charity has to fight to get itself heard among all the animal welfare charities, national and international chuggers, as well as all the other local charities and voluntary groups baying for attention. So a small charity has to try to punch above its somewhat under-fed weight or it’s likely to waste away to a size zero. Three websites caught my attention: MediaSyndicate, Help A Reporter Out, and Newsbasis. Initially, the most attractive of these is MediaSyndicate, but strictly-speaking it is not a social media site at all; it just provides a facility for submitting press releases. But press releases submitted to it, if they are accepted after review, do appear on Google News results, which is why it caught my eye. Its basic service is free. I’ve signed up with a free account but yet to try it out. Help a Reporter Out is more focussed on sources (that is, you and I) responding to requests from reporters rather than the other way around. This could be useful for raising the profile of your organisation if the reporter actually mentions you as a source, which of course they often don’t. But if you do get into a question and answer session with a journalist then it could be the start of a useful, mutually beneficial relationship. Maybe. Whether any of these (US-based) press release sites are any use for a small local charity is questionable. My feeling is that one is better off spending time making connections with local and regional newspapers. Even social media gurus admit that face-to-face contact or phone contact still carries a lot of weight. You still need to meet people says PR and marketing specialist Paul Wilkinson. Bombarding cyberspace with press releases is only any good if you have got something interesting to say and offer. A cause has to be newsworthy no matter how important you think the work your organisation does. And that means time spent crafting how you present yourselves. 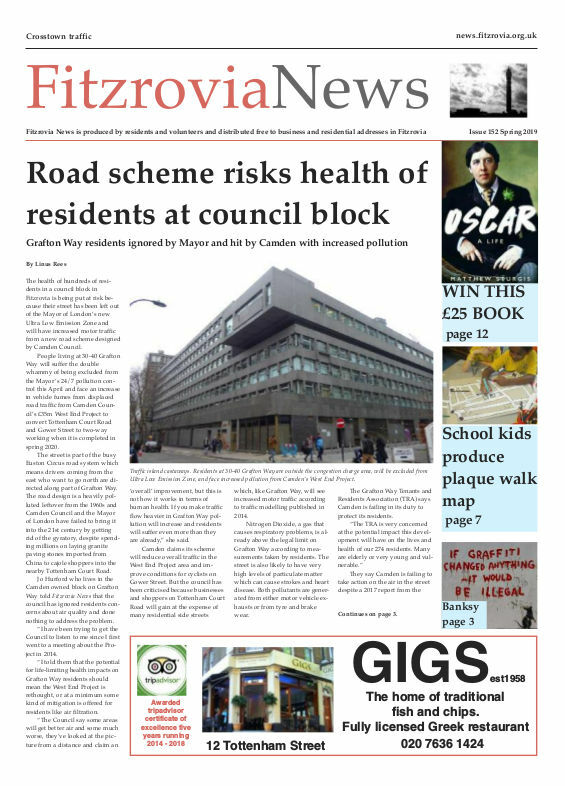 Our organisation is fortunate enough to be able to publish its own neighbourhood newspaper, Fitzrovia News, where stories often get picked up by the local media, and where we have built a relationship of sorts. However, if there is a small chance that the story is picked up by media outside of your usual range then its worth pursuing. There’s also a certain herd mentality where when one grabs a story then others follow. People often neglect trying to get their website listed in Bing or Yahoo because Google is so dominant. But if, say, five percent of people reach your site through either Bing or Yahoo then that’s five percent more traffic than you would have without them. And if those visitors are potential benefactors to your organisation, then it’s worthwhile optimising your site for those search engines as well. More importantly your website has to have good content. Well written articles that are relevant to your readership are more likely to keep readers and get them returning again and again. The same applies to making virtual and real contacts with journalists beyond your usual geographic sphere of influence. You need to present your organisation as being worthy of note. Again you’re competing against other organisations to get attention. If you are a long way from home on holiday enjoying yourself, and you have a few moments to spare, then you might as well see what social media can do for your organisation. There’s free wifi in most hotels, unfortunately.